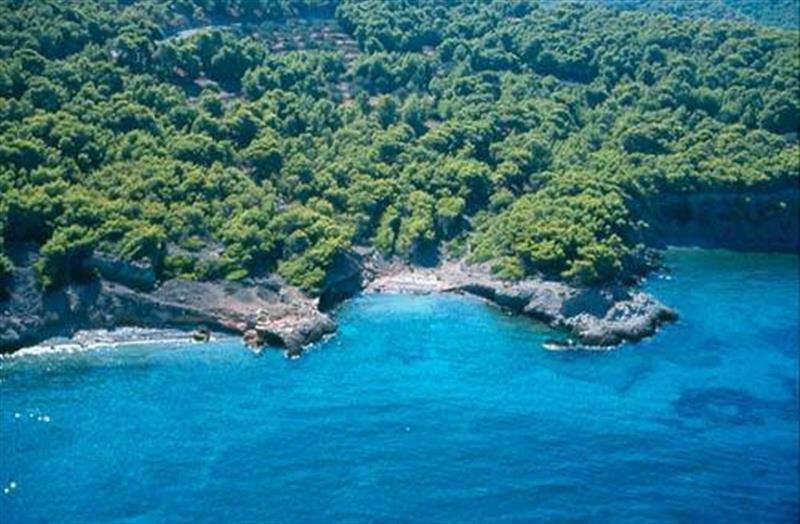 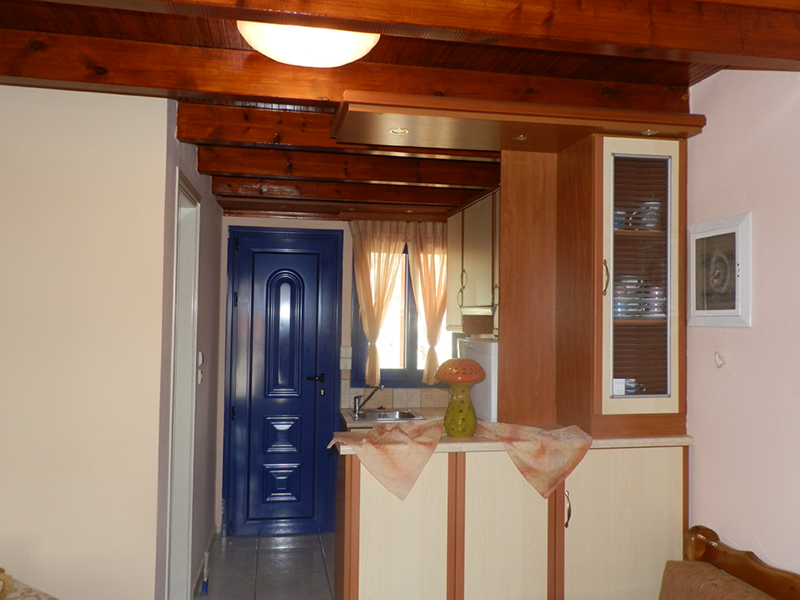 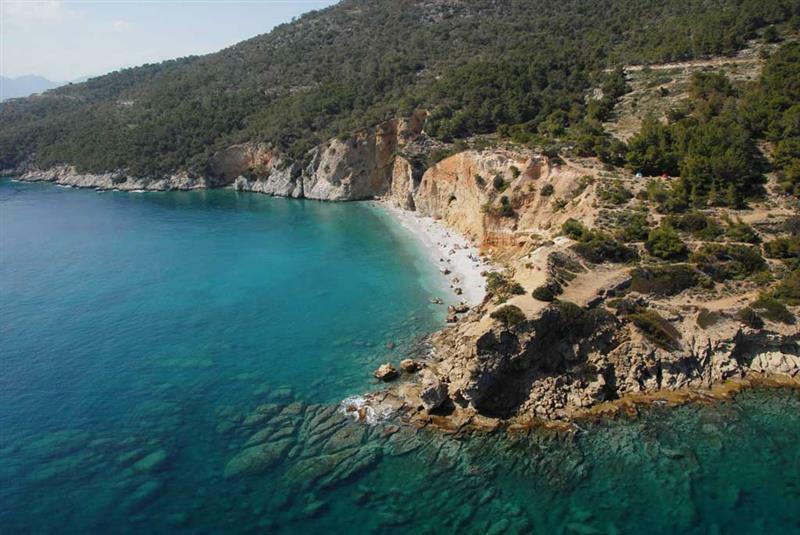 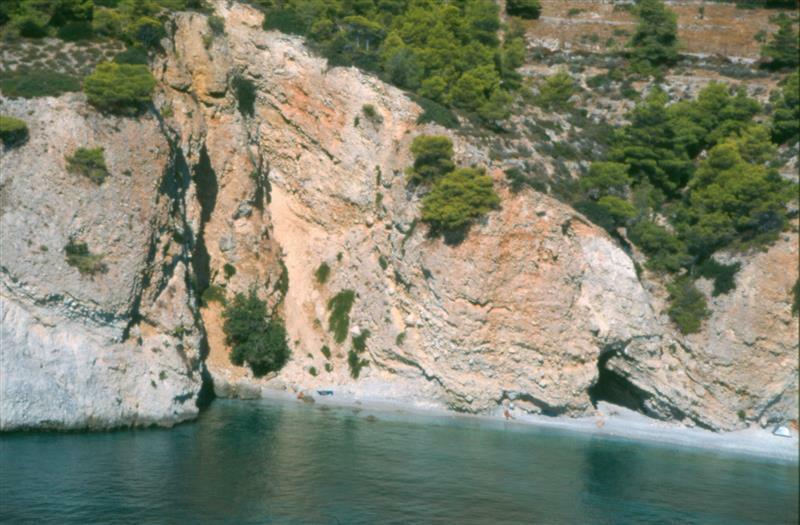 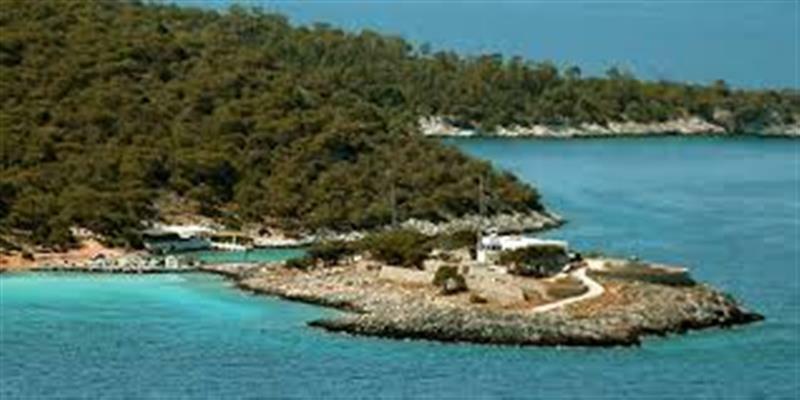 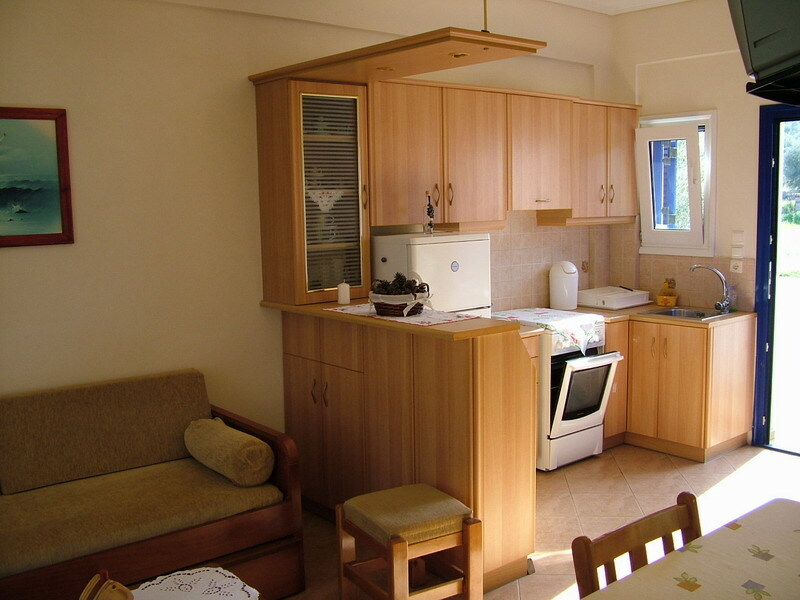 STUDIOS ATHINA IS LOCATED IN ONE OF THE MOST BEAUTIFUL AND PEACEFUL PLACES IN AGISTRI, CLOSE TO THE VERDUROUS PINEWOOD. 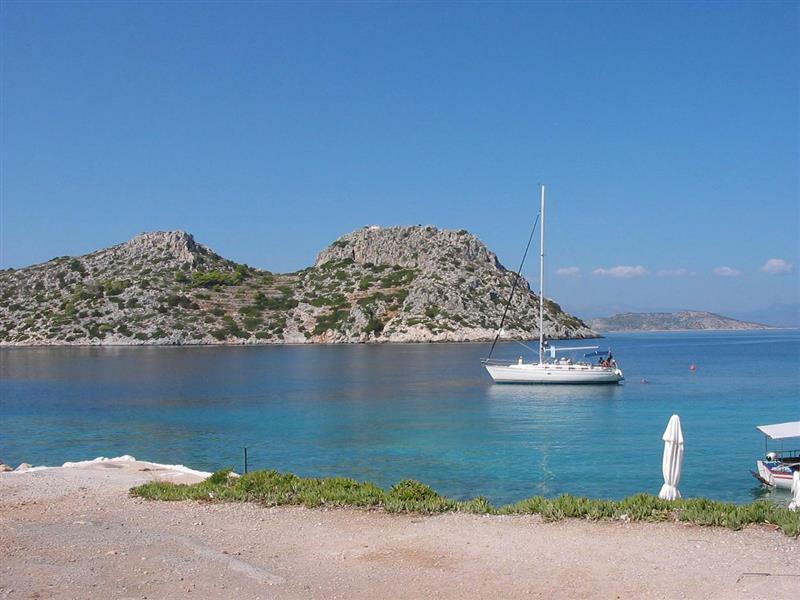 ONLY 10 MINUTES FROM THE PORT OF MILOS AND 5 MINUTES FROM THE NEAREST BEACH, THE ACCOMMODATION IN OUR APARTMENTS IS THE BEST CHOICE FOR RELAXATION. 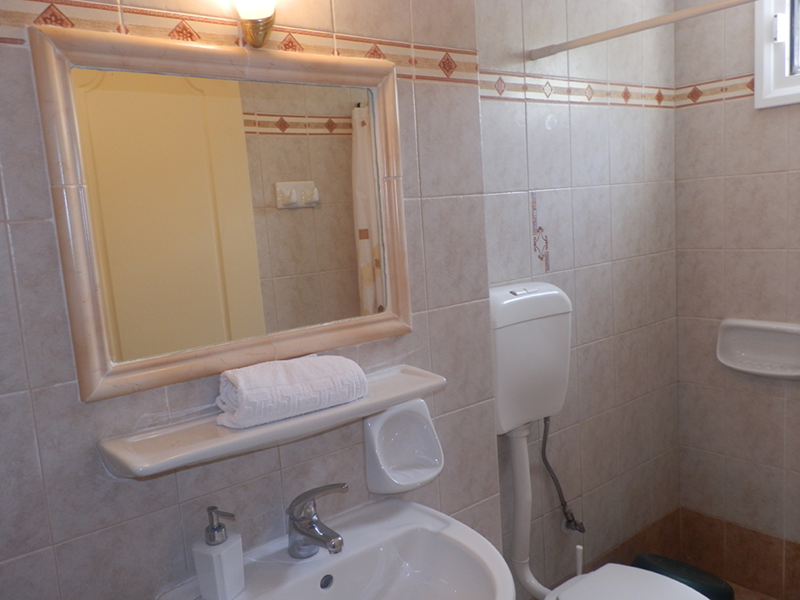 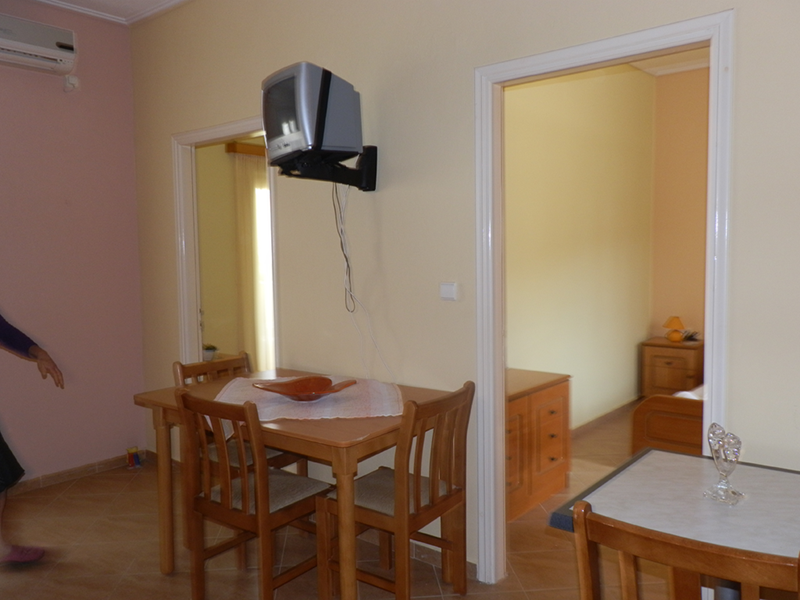 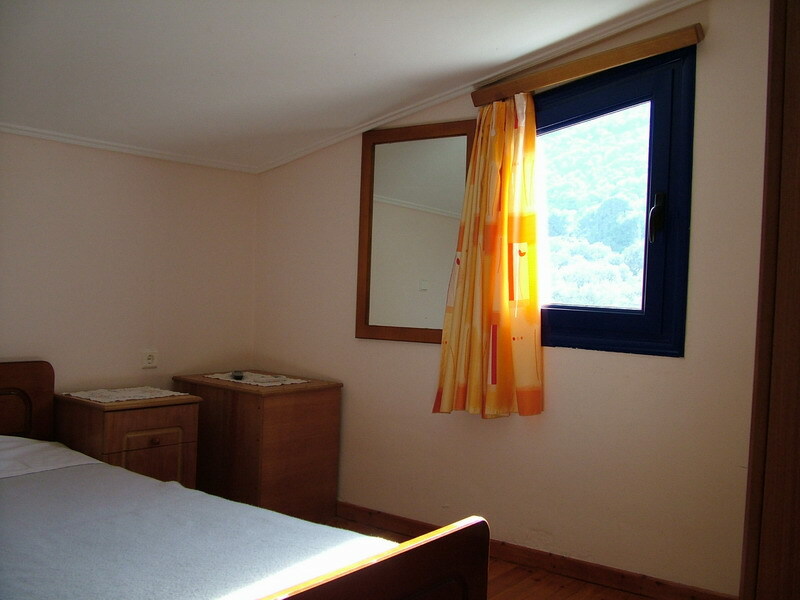 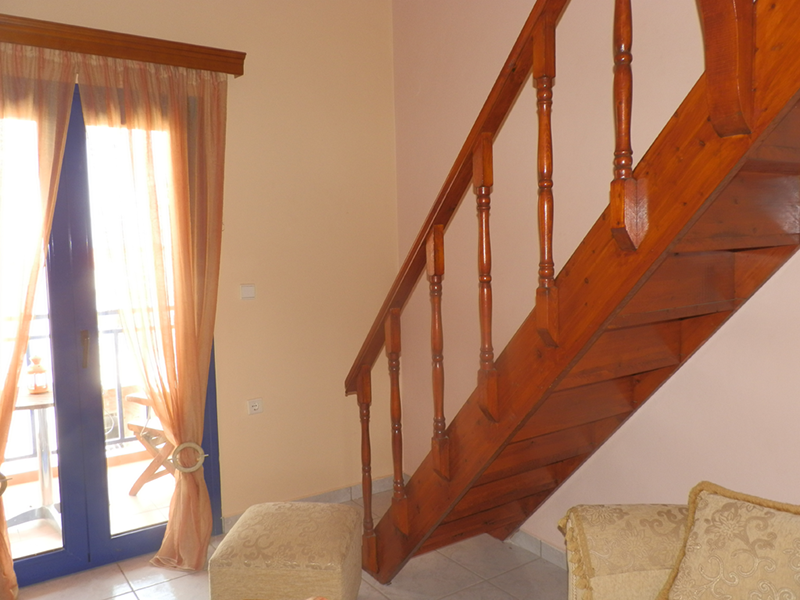 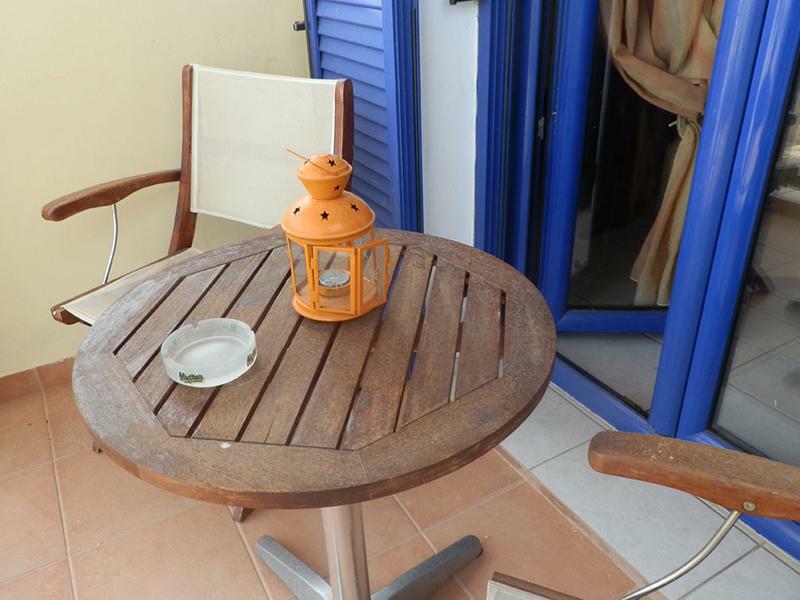 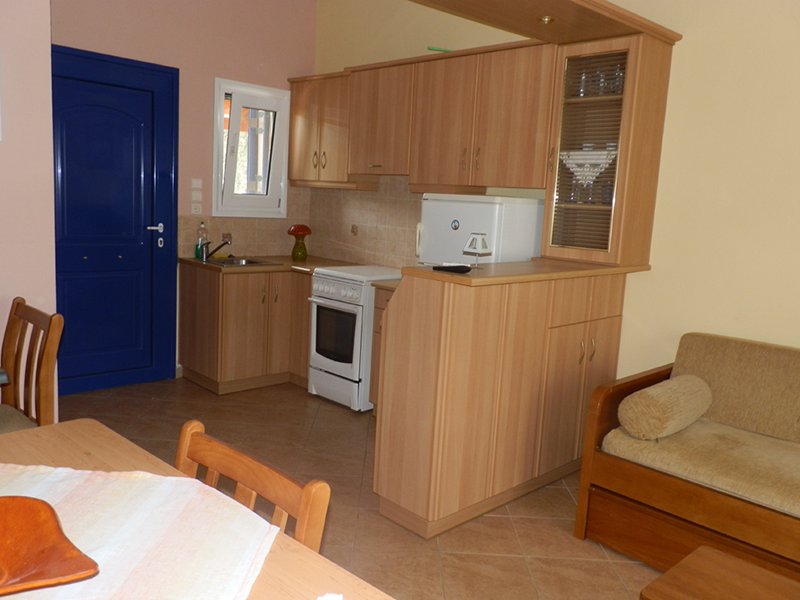 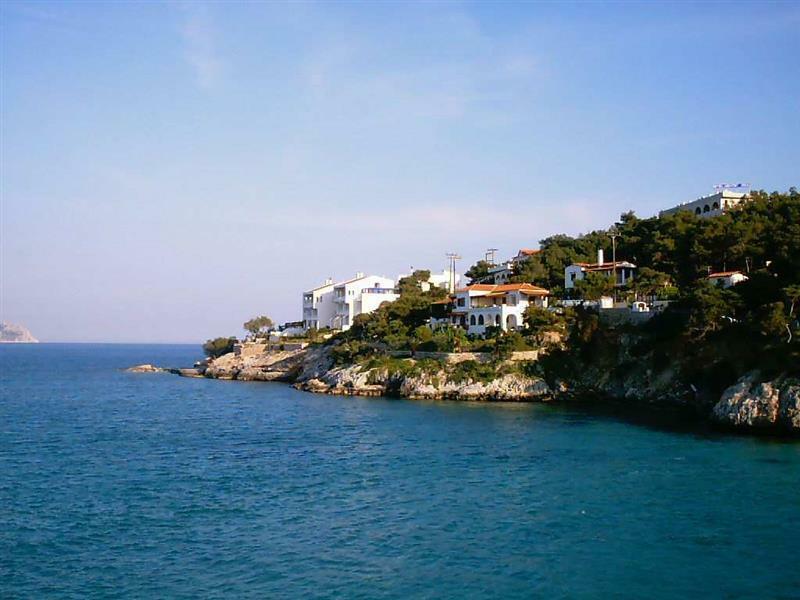 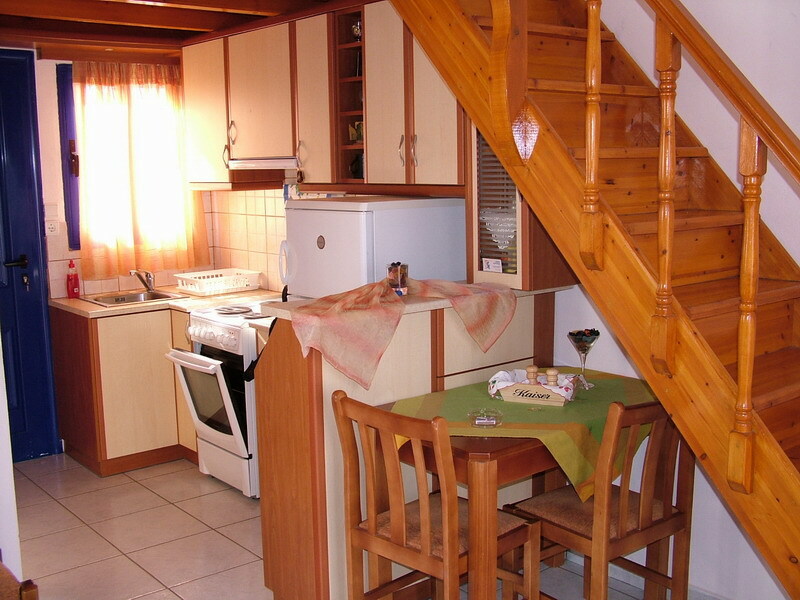 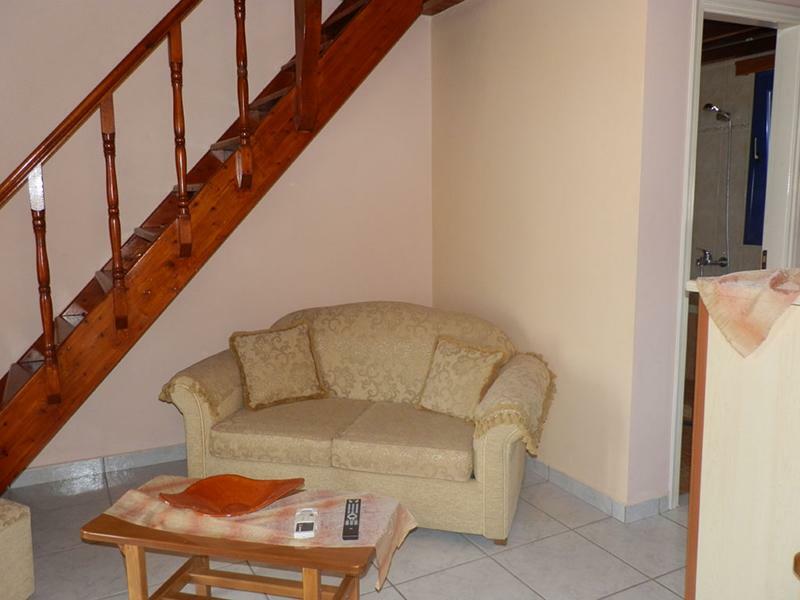 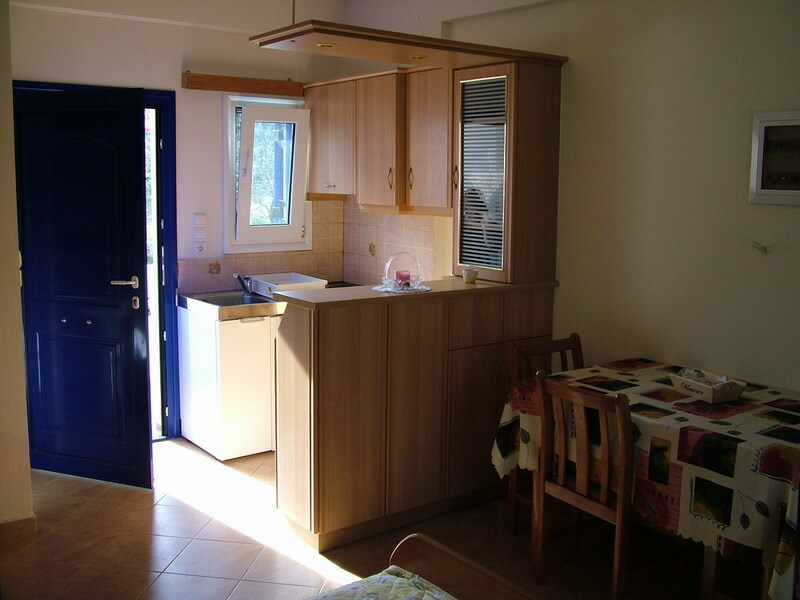 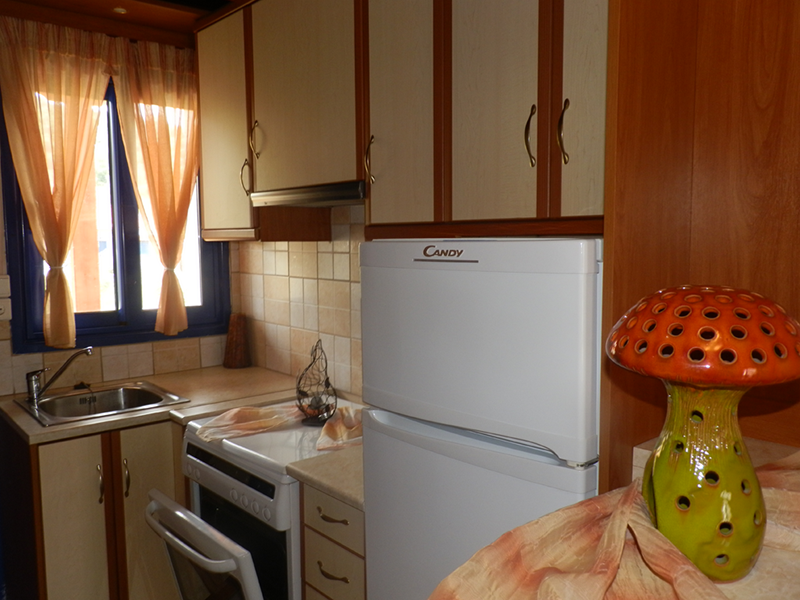 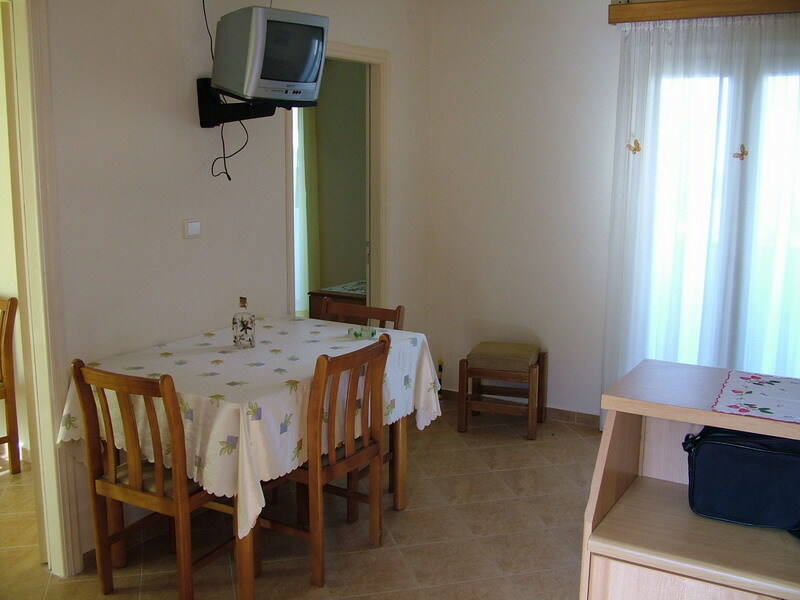 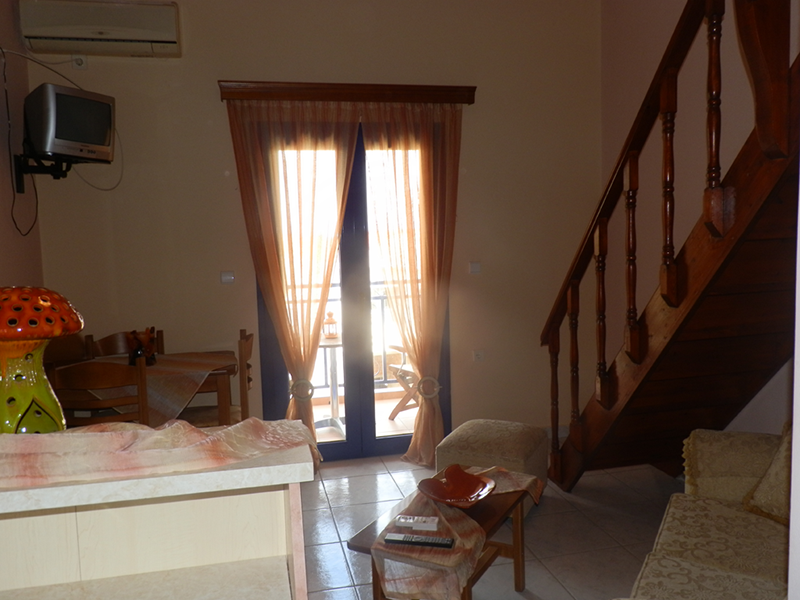 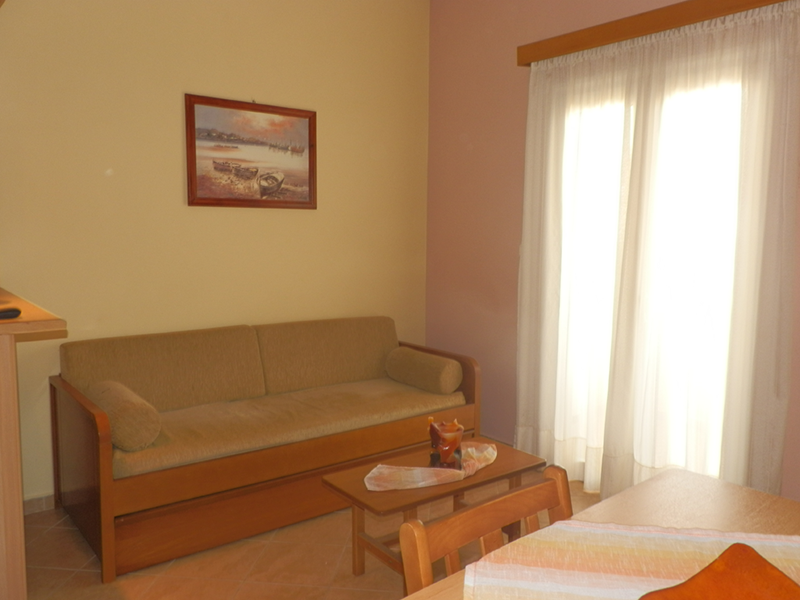 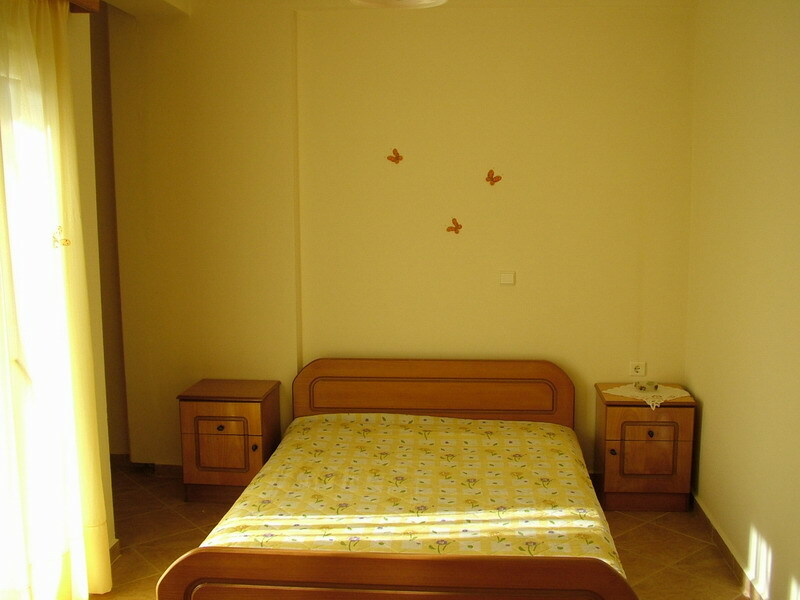 STUDIOS ATHINA IS CONSISTED OF APARTMENTS WITH EITHER ONE OR TWO BEDROOMS ACCORDING TO HOW MANY PERSONS WANT TO STAY IN. 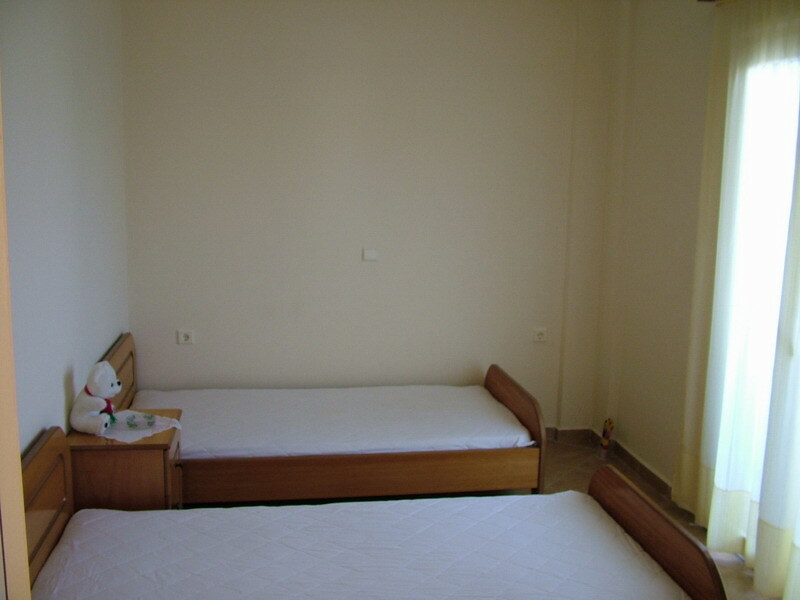 ALL OUR APARTMENTS INCLUDE AIR-CONDITION, TV, BATHROOM, KITCHEN, FRIDGE AND ALL THE NECESSARY CHATTELS. 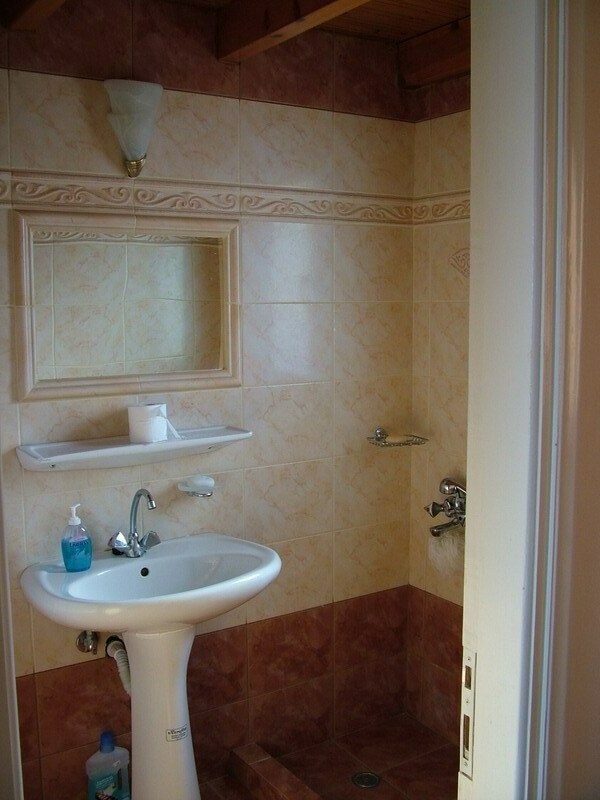 THEY ARE RENTED FOR MONTHS OR YEAR. 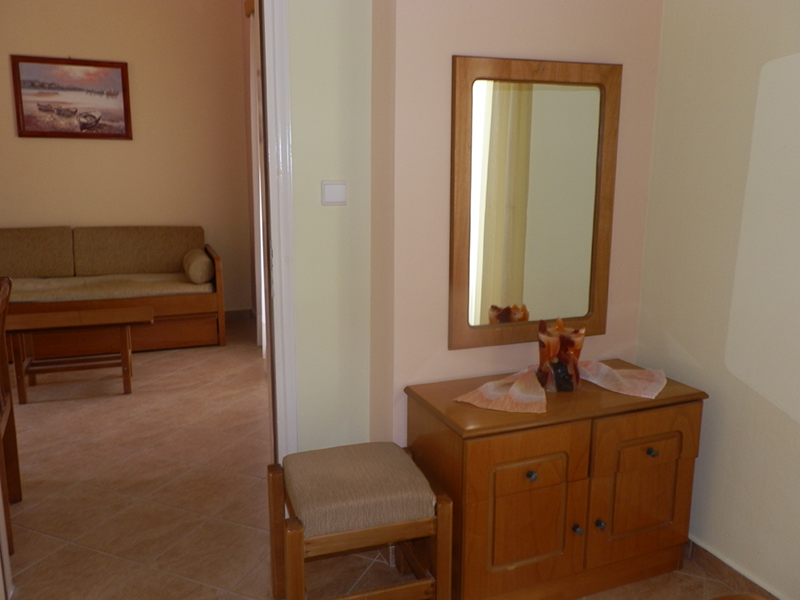 WE ARE LOOKING FORWARD TO PROVIDE YOU PLEASANT ACCOMODATION.